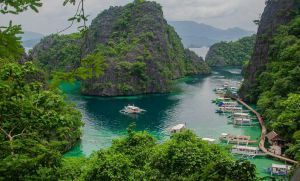 Looking for the next destination to visit in the Philippines? 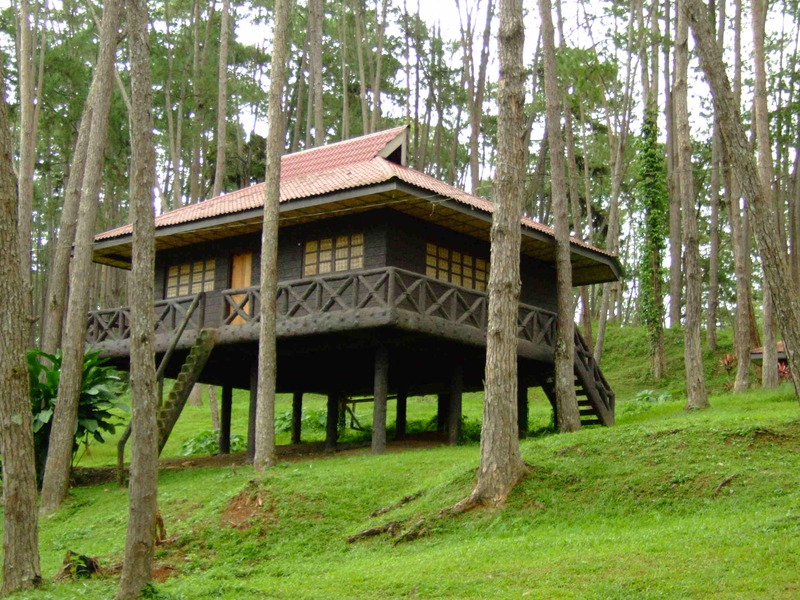 If you’re already in the Mindanao region, you should head out to Valencia, Bukidnon. It is a 2nd class component city in the Bukidnon province and the most populous compared to other cities and municipalities. Located in the heart of the province, it can be likened to Wall Street, if there was one in the city. Flying direct to Valencia City is not possible. You still have to go on a bus ride to get to it. 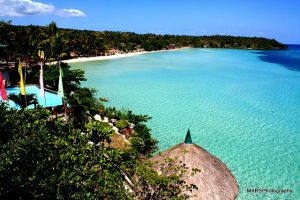 Nonetheless, the trip will take you to other interesting destinations in the Philippines. You have three options when travelling by air, depending on your point of origin. Daily flights from Manila, Cebu and Iloilo to Cagayan de Oro City is available. From there you can then travel by land to get to Valencia. However, you might want to check if you can fly direct through chartered flights, since Bukidnon has public and private air-strips. Another option is by sea. Trips are available from Manila to Cagayan de Oro City. Ferry services are also available from Cebu, Bohol and other ports in the country to the Port of Cagayan de Oro City. 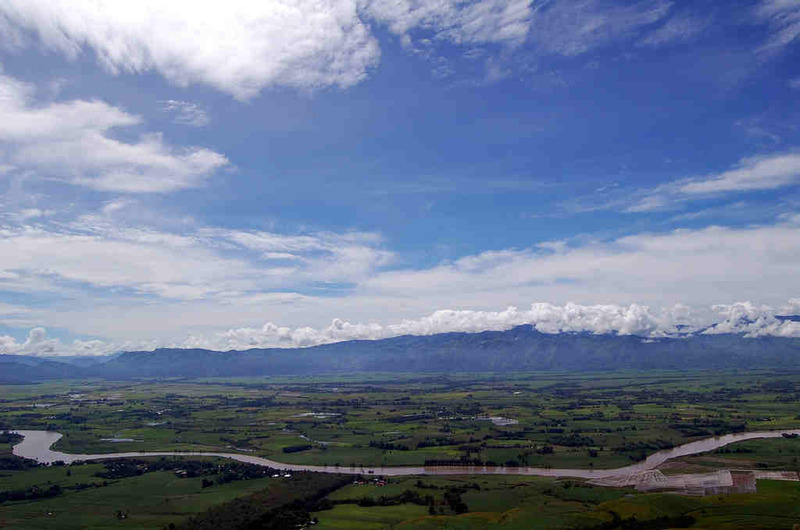 Sitting right on top of the Bukidnon plateau, the whole of Valencia City is surrounded by natural wonders, from lush forests to gushing rivers, such as the Pulangi River, the longest river in Bukidnon. Lake Apo is a crater lake with clear waters that occupy an area of about 24 hectares, and has hills and mountains for a backdrop. In all of the Northern Mindanao Region, it has the cleanest inland body of water, an accolade that was awarded to it in the late 1990s. This makes it a must-see natural attraction. It is in Barangay Guinoyoran in a hilly area about 2,100 ft. in elevation. With a maximum depth of up to 26 m, it is a great place for swimming. Located 6 km from Sitio Tungan-tungan, Barangay San Vicente is the Kasanayan Cave. It provides the perfect venue for caving as it features an interior river and huge stalactites that are only found 400 m away from the mouth of the cave. Aside from swimming, floating at Lake Apo is a favorite pastime among locals. You might want to try it too. Find out what it feels like to get to one end from another. With thick forests and fertile agricultural farms in the area, you can do trekking and sightseeing in one go. Check out the organic rice that Valencia is known for. The perfect time to visit the city is during its festivals and other special events, when you have an opportunity to enjoy the local culture and warm hospitality. There are 3 major celebrations held each year. This is a celebration of the feast of St. Augustine and is celebrated 28 August of each year. As a Roman Catholic event, it is organized by the San Agustin Parish. This event commemorates the day that Valencia officially became a city, and is organized by the local government. It is held 6 January of each year. The Panlalawaig Ta Pulangui Festival celebrates the many blessings that the Pulangi River has brought to the people, keeping the lands nourished. During this four-day event, a fluvial parade is held. A little on the beaten track and not very accessible, Valencia City holds a charm and mystery that is worth discovering. Aurora Comes Alive with Costa Pacifica Raintree Resort!